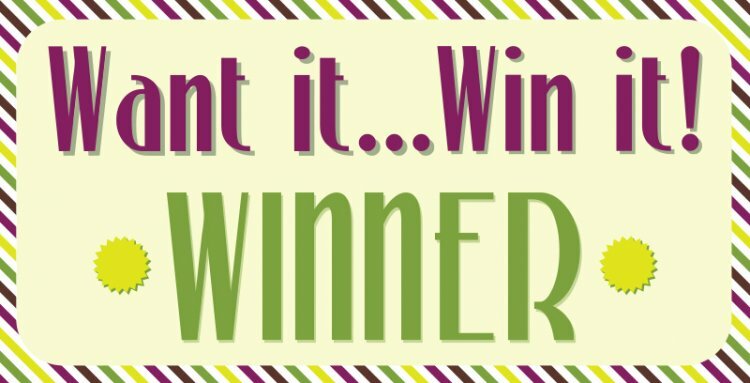 Thursday morning is always an exciting time for us as we get to reveal to you all who has won our Want it Win it giveaway! Primula told us she would love to have her hands on the First Edition Transport dies, congratulations! Please email [email protected] your address and phone number. This diverse collection will act as a wonderful topper on your wanderlust projects. Thank you again to everyone who entered our giveaway, make sure to come back next Wednesday for another chance! If you'd like another opportunity to win a fab prize, head over to our Monthly Competition..